Yes I know what you're thinking, "such a plain and simple title for a post there Briana." Well nail care isn't a laughing matter LOL. Anyway, I while back I bought a nail strengthener as a preventative measure (something I've always done), but this "strengthener" ruined my nail beds completely! Instead of nail polish just chipping off it chipped off layers of my nail along with it. 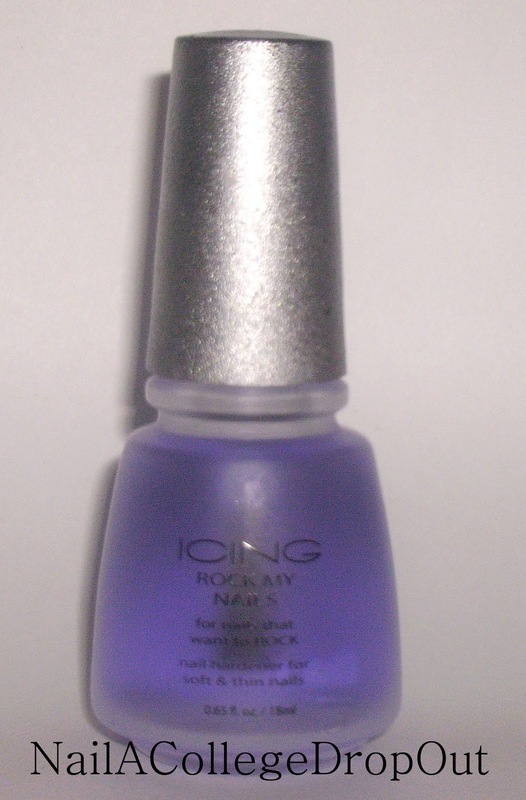 Stay far far far away from Icing Rock My Nails!!! *DO NOT USE THIS PRODUCT! How did I fix this problem? Welp, I was in my local Sally Beauty Supply and stumbled upon a $2 off coupon for all Nail Life products, of course being a sucker for "deals," I bought the Nail Life Nail Revitalizer. A few weeks later my nails were back to there pre Rock My Nails state. 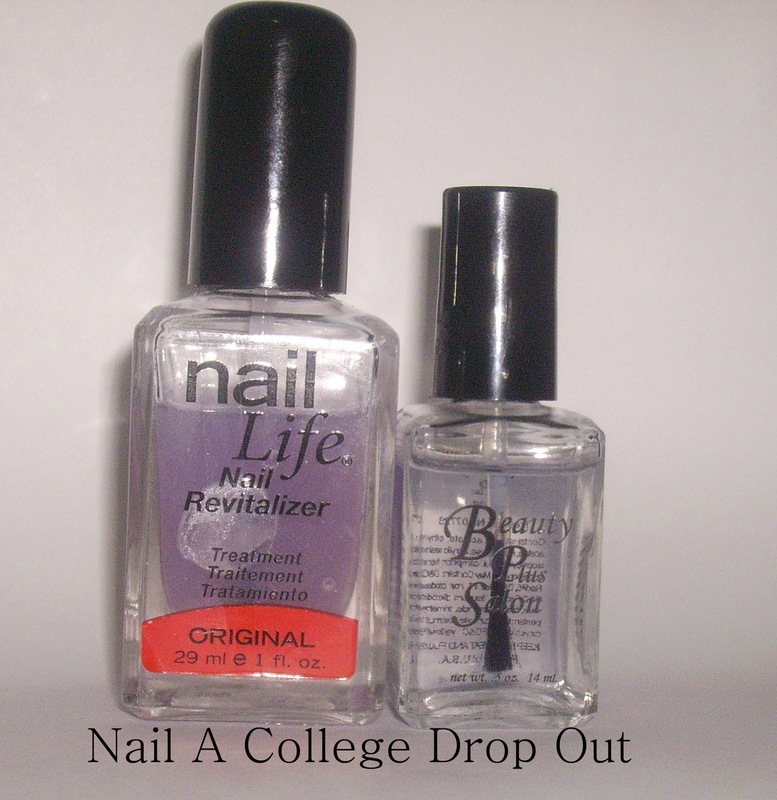 *Beauty Plus Salon bottle used for size comparison purposes. Nail Life Nail Revitalizer retails for $7.99 with a Sally's Card exclusively at Sally Beauty Supply and SallyBeauty.com.